Research Associate, Bengal Institute for Architecture, Landscapes and Settlements. Architect, Designer. 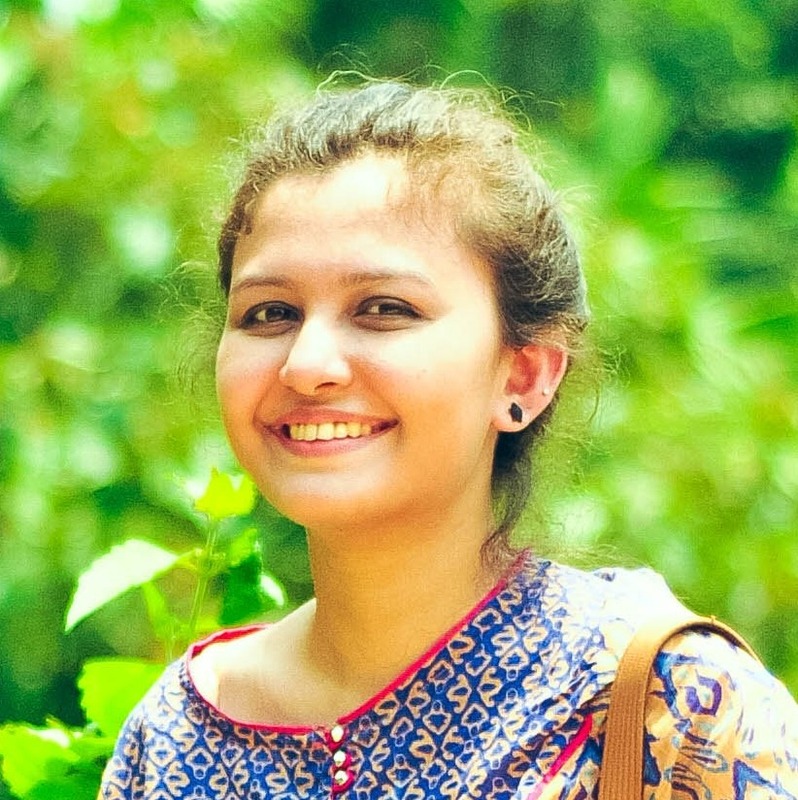 Afreen Ahmed Rochana has completed her Bachelors in Architecture from BRAC University (2016). Rochana has some volunteer experiences along with notable academic achievements, exhibitions, nominations and awards by different organizations. In 2017, she was selected for Pittwater Architecture Student Summer School in Australia where she experienced learning with mentors and students from around the world with a completely different landscape. She co-authored “The Aura of Sylhet City” – a research paper, which was published by UIA 2017 Seoul World Architects Congress. She is interested in exploring different media to portray architecture and sustainable metabolism in settlements for people and analyse how environment, history, culture and psychology create impacts on them by doing small interventions.